Farmers in the North East of Scotland are gearing up for the fifth annual charity event in memory of the popular agricultural journalist Joe Watson. 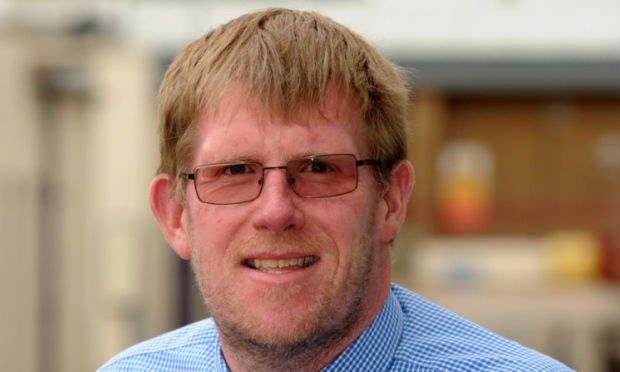 Joe, the award-winning agricultural editor of the Press and Journal newspaper died suddenly at home in Turriff in March 2014. 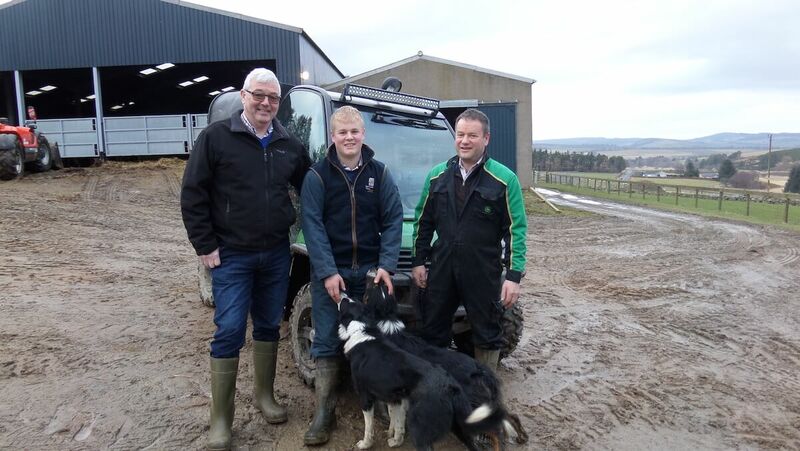 In recognition of Joe’s work, NFU Scotland’s North East region has held an annual charity stockjudging and social evening every year since with each local branch taking a turn. Now into its fifth year, the hosts this year will be Dee Don branch members Derek and Anne Bruce who, along with son Alastair and daughter Jo, farm at Dorsell near Alford. The event on Friday 18 May kicks off at 6pm. This family run business, comprising of 650 acres, stocks 200 breeding cows and 700 breeding sheep. There are also two 20KW C&F turbines. Derek and Alastair also farm another 350 acres on a seasonal basis. Like past events, the evening will be a celebration of Joe’s life and work, with a special trophy in Joe’s name for the overall winner of the stockjudging competition to mark the occasion. Members of the Watson family will be on hand for the presentations. This year’s chosen cause is the urological cancer charity UCAN. We are delighted that the Bruce family are hosting our annual Joe Watson Testimonial Stockjudging and Social evening this year. Alongside Dee Don Branch Chair Ian Wilson and Vice Chair Stan Middleton, they have done a power of work in organising this event. The level of support and sponsorship the event generates every year shows how highly Joe was regarded. It is always a pleasure to meet up with Joe’s mother, Mirren and Joe’s brothers Murdo and Fraser and their respective partners and families. There will be something for everyone – stockjudging, farm tours, raffles, auctions and great food and drink – so we hope NFUS members and Young Farmers Clubs will turn out and support our event and help raise monies for our host farmer’s chosen charity, UCAN.